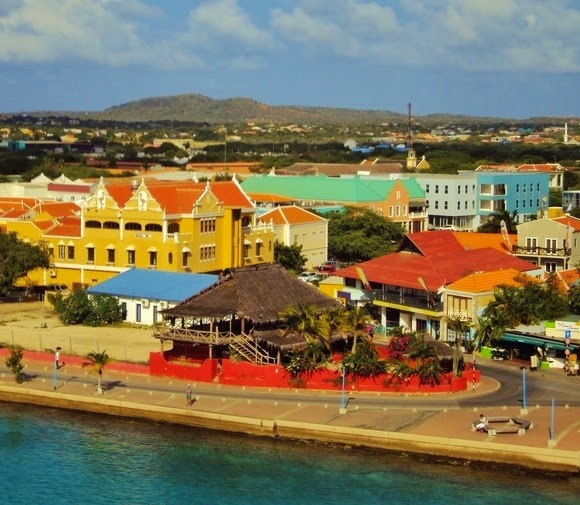 This Dutch Caribbean island is part of the ABC islands (Aruba, Bonaire and Curacao) all of which are located outside the Caribbean hurricane belt. 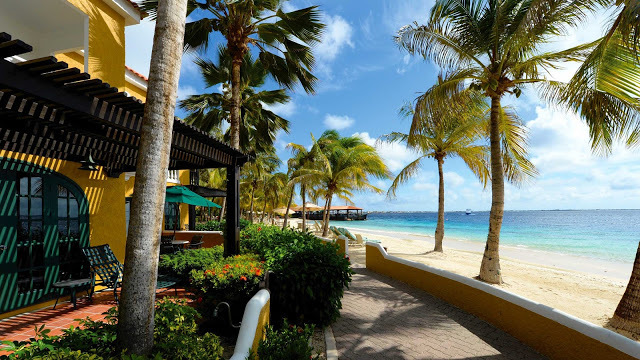 Bonaire is globally known as a top destination for sustainable tourism, and its pristine waters are a focus for diving and snorkeling. This is one island where the coral formations are pristine, and it has the most abundant fish population in the Caribbean. Bonaire is also ideal for eco-adventure - from sea and mangrove kayaking, exploring the east coast on horseback, and a variety of land activities. 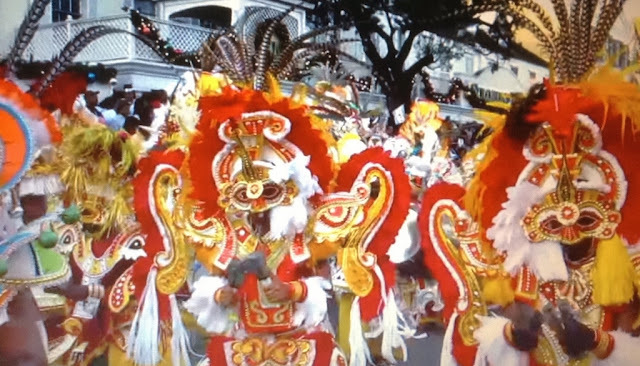 The locals are welcoming, and the cuisine and culture is a result of Indian, African, Asian and European influences which formed a very different Caribbean community. 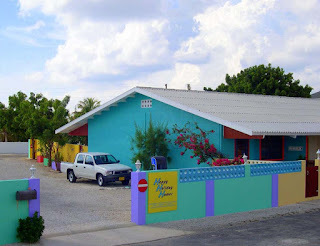 The cuisine is unique and varied with over 70 restaurants on the island. 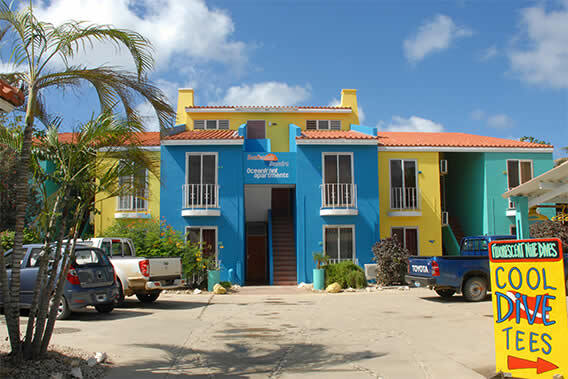 Many of Bonaire's hoteliers are offering packages with great deals and considerable savings . . . Fantastic property featuring a (7) night stay in a luxurious, beachfront one-or two-bedroom suite; full American breakfast daily at La Balandra restaurant; six one-tank boat dives and unlimited shore diving; unlimited use of the fitness center, kayaks and paddle boards; and airport transfers to and from Harbour Village Beach Club. The package includes (7) night ocean view room accommodations, welcome rum punch, complimentary Wi-Fi, manager's reception with live entertainment, six single tank boat dives, six days of 24 hour unlimited shore diving and all government taxes and service charges. Rates begin at $1,008 per person, based on double occupancy, and is valid for travel through March 31, 2017. For more information email cdh@maduro.com or call 1-800-327-6709. This package includes studio, one or two bedroom condominiums accommodations; complimentary Wi-Fi, daily American style breakfast buffet, seven days rental vehicle, six days of unlimited shore diving (plus options to add on boat dives), free upgrade to Nitrox, manager's rum punch party and all government taxes. Rates begin at $977 per person, based on double occupancy in an island view studio to $1,309 in an ocean front one bedroom. The package is valid for travel til April 21, 2017. For more information visit denlaman.com, email reservations@denlaman.com, or call 1-800-382-1094. The package includes (7) night stay, daily breakfast, 11 boat dives, unlimited shore diving, welcome drink, round trip airport transfers and complimentary Wi-Fi. Rates start at $1,042 per person based on double occupancy, and is valid for travel January 1 - 13, 2017 and March 1 - April 16, 2017. For more information visit diviresorts.com or call 1-800-367-3484. 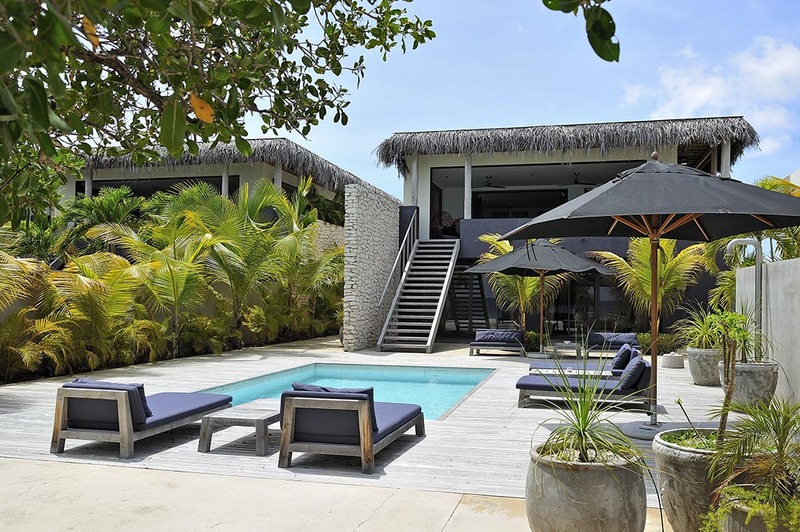 Piet Boon Bonaire recently announced the launch of their newest luxurious (3) bedroom villa. 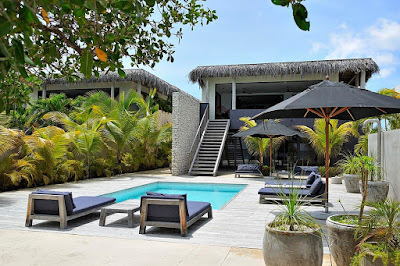 To celebrate the opening the property is offering a special rate of $4,950 per week. The promotion is valid now through March 31, 2017. Note blackout dates December 15, 2016 - January 15, 2017. For more information visit pietboonbonaire.com or email info@pietboonbonaire.com. Receive 10% off all inclusive dive experience package. Guests traveling with 10 divers or more, the 11th diver stays and dives for free. The package includes (7) nights hotel accommodation; six days of unlimited shore diving; free nitrox upgrade; round trip airport transfers; buffet style breakfast; lunch and dinner; a la carte snack menu; 24/7 refreshment corner with coffee and tea; unlimited amount of drinks including cocktails and smoothies; and activities including tennis, salsa workshops, yoga classes, paddle boards, kayaks and snorkeling equipment. Rates begin at $1,703 based on quad occupancy, and is valid for travel until January 30, 2017. 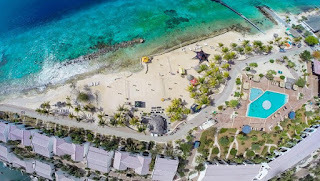 For more information visit plazabeachresort.com, email dosm@plazabeachresortbonaire.com or call 599-717-2500. Packages include studio, one, two or three bedroom condominium accommodations, complimentary Wi-Fi, seven days rental vehicle, six days of unlimited shore diving (plus options to add on boat dives), free Nitrox and all government taxes. An American style breakfast buffet may be added upon request. Rates start at $698 per person, based on six people sharing a three bedroom/three bathroom condominium and a nine person van. 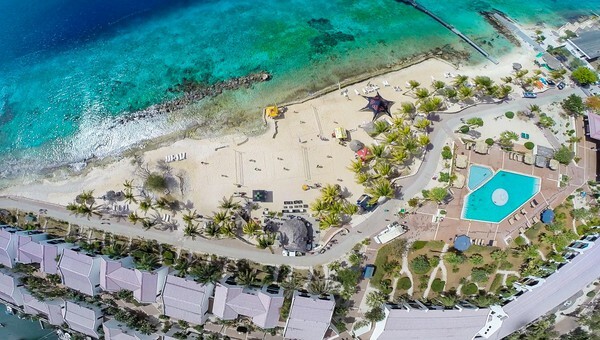 Includes accommodations in a fully equipped modern apartment with kitchen located near Atlantis Beach, complimentary Wi-Fi and a rental vehicle. Rates begin at $503 per person, based on double occupancy for a seven nights stay and is valid for travel January 7 through April 15, 2017. For more information visit happyholidayhomes.com, email info@happyholidayhomes.com, or call 599-796-5530. Early Bird special - Book any packages (6) months in advance and receive a 10% early bird discount. The discount applies to net rates and cannot be canceled or rebooked; must be paid in full at time of booking; and is not valid in combination with other specials or promotions. It's valid for travel all year long, blackout dates apply: August 5-18, 2017, November 18-24, 2017 and December 23, 2017 - January 5, 2018. For more information visit belmar-bonaire.com, email info@belmar-bonaire.com or call 1-888-655-0605.